Hi! I'm The World of Kevin C! I make Pokemon content regarding the Pokemon dub, music, and more! 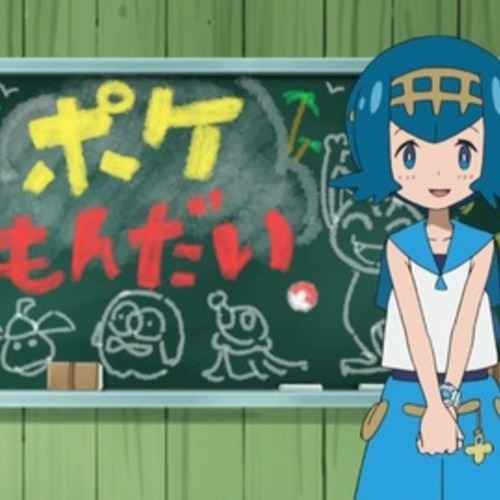 The Pokeproblem fandub is a fandub featuring the undubbed Pokeproblem segments that play before and after an episode of Pokemon the Series: Sun and Moon. Each episode is about 55 seconds long, usually featuring a character asking a question, answering the question, and then an extra scene at the end of it. The episodes will be released as teasers on Youtube, and air as official episodes on Twitter, due to copyright. DigDugLeo or just DJ Leo is a super cool dude! He managed to team up with some Alolan Dugtrio and make a band with them. I like to imagine him sounding chill but hyped at the same time. I'm DJ Leo, and these are my super cool Dugtrio. 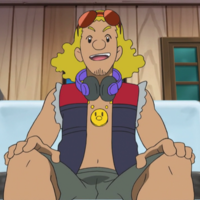 Wait, Professor Kukui, is that really you? How am I supposed to do my concert without Dugtrio? 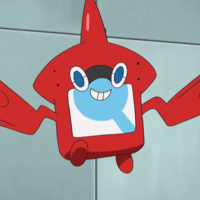 Rotom Dex, the best Pokedex Ever! He is an encyclopedia and he is a talking Pokemon! It can't get any better than that. His voice can sound like anything, as I will be making it robotic in post-editing. Use any voice, maybe even your own voice if you want! If you get cast, you will be recast for future episodes. Please keep that in mind. Hello! I'm Rotom! Here to help you with your Pokedex! Ash, wait up! Don't leave me behind! Rotom has to be the best Pokemon out there, don't you agree?